Why it matters: Venture capitalists are throwing money at code repository companies like GitLab, after Microsoft's GitHub acquisition, as GitHub developers look for alternatives. Recent events have seen GitLab, an underdog in the code repository war, acquire financing to the tune of $100 million, most of which from the company who manages Mark Zuckerberg's monies, Iconiq Capital. The firm now stands at a valuation of $1.1 billion, which is nothing to sneeze at. It also shores up GitLab's chances against Microsoft and its acquisition of much-larger rival GitHub. 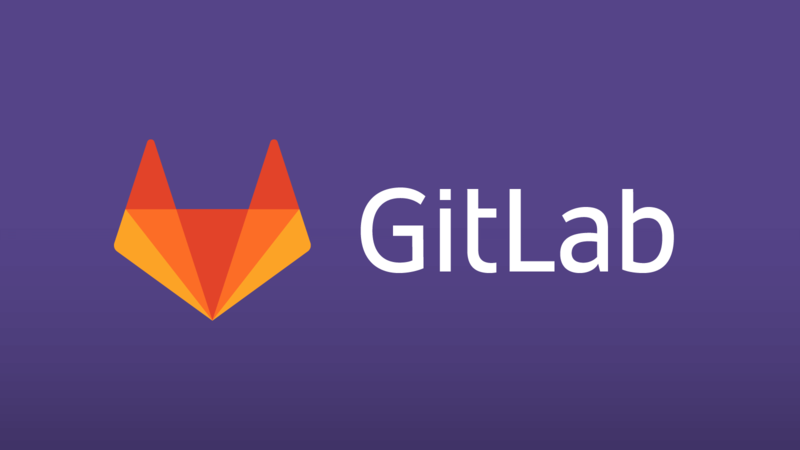 GitLab, like GitHub, offers a Git-based software development tool where developers store, share, collaborate and discuss their code development. While $100 million is a good day for GitLab, the event is symptomatic of the newest trend in the wonderful world of software development. The code repository business has become Silicon Valley's hot ticket item in the months since Microsoft announced it would buy GitHub, and its 28-million developer base, in a stock-for-stock exchange valued at $7.5 billion. Unfortunately, this also caused some backlash. Microsoft, due to its back history in open source development, colorful former executives (such as Steve Ballmer, who once dubbed open source as "a cancer") and corporate mindset, cuts against the grain of GitHub, despite the company being one of the repository's biggest contributors. Some developers have been quite vocal about their resistance to Microsoft, while Microsoft-appointed leadership even took to a reddit AMA to placate developers. GitHub and its 28 million-strong developer base have been in a waiting pattern since the Microsoft announcement, and the developer community, which feels the deal goes against the spirit of open-source, have been slowly but steadily leaving and joining the competition - one of such being GitLab. The remaining developers on GitHub are anxious to understand what will happen to their projects. Their worst fear: that Microsoft will be allowed to gain insight on their code, which would result in an unfair advantage for the software giant. If a mass exodus ever occurs, GitLab could be the next big code repository, and investors' capital could be multiplied many times over. The fact is, GitHub holds such sway over the business, right now, that the sheer volume of code and size of its user base has the EU Antitrust regulators looking at the deal. The EU regulators are expected to deliberate on the matter precisely a month from today. If the deal raises any eyebrows, an investigation may be ordered and the deal stalled. Coming back to GitLab, shortly after the funding was completed, the company announced a recruitment drive, seeking out 10 new frontend developers to bolster its 350-strong team.